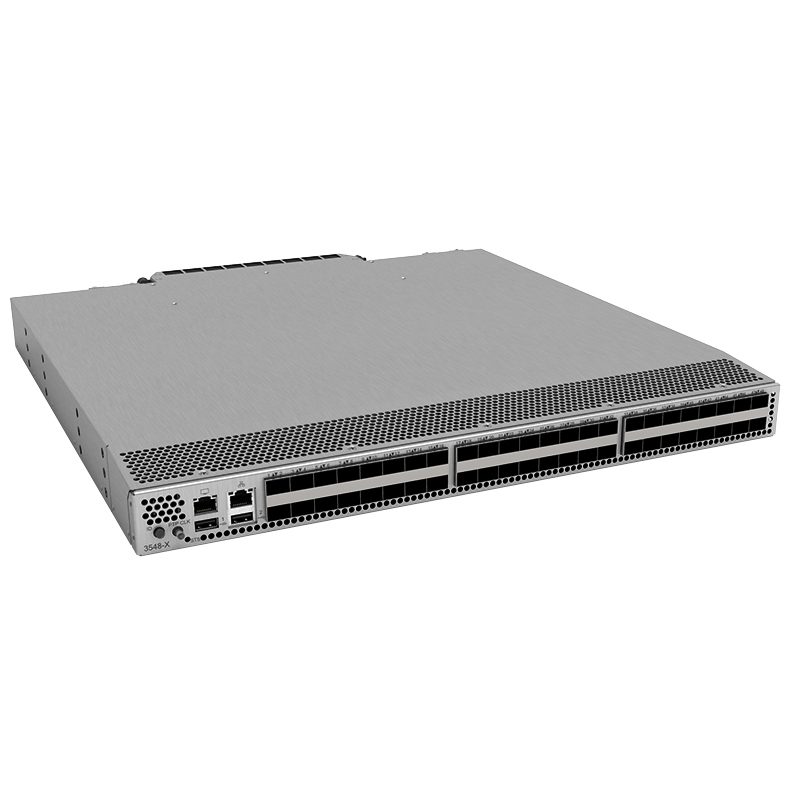 The rugged RCAT-3548 is a hardened 1U 3548 Cisco Ethernet Switch machined out of solid aircraft aluminum sheets to lighten the chassis for payload sensitive requirements. 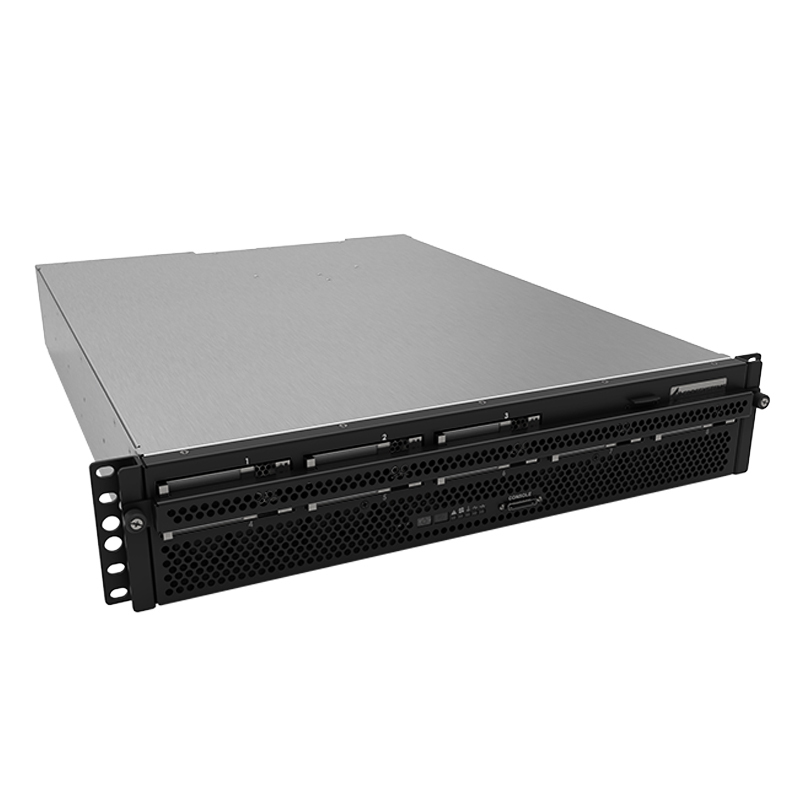 It extends to military applications with enhancements that support the deployment of data and multimedia services that require thermal, shock, vibration, altitude, and humidity conditions not offered by the standard commercial Cisco version. 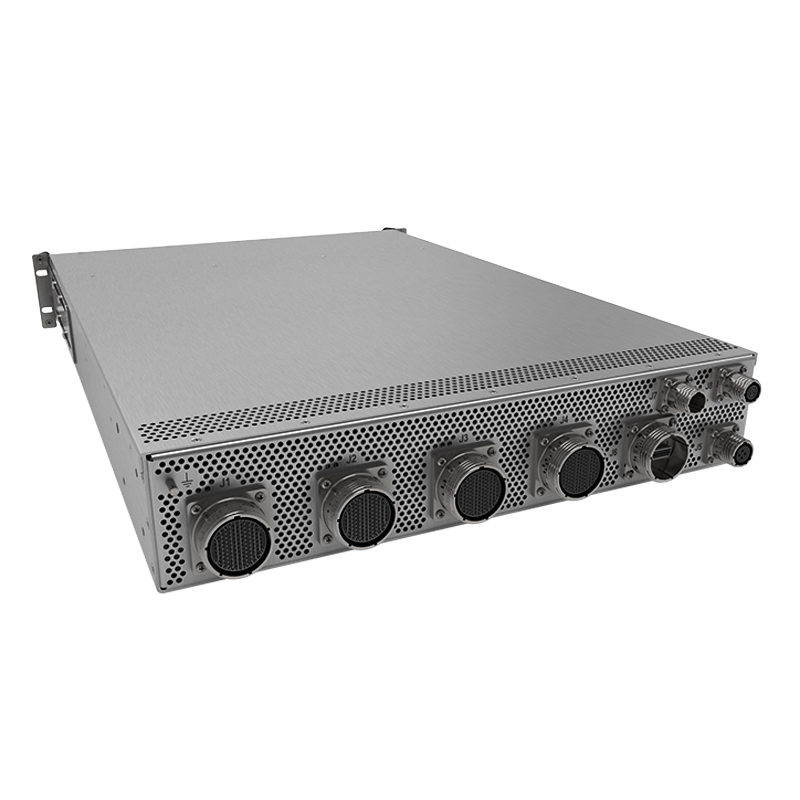 Custom connections, external cable sets, and custom AC or DC power requirements are available. 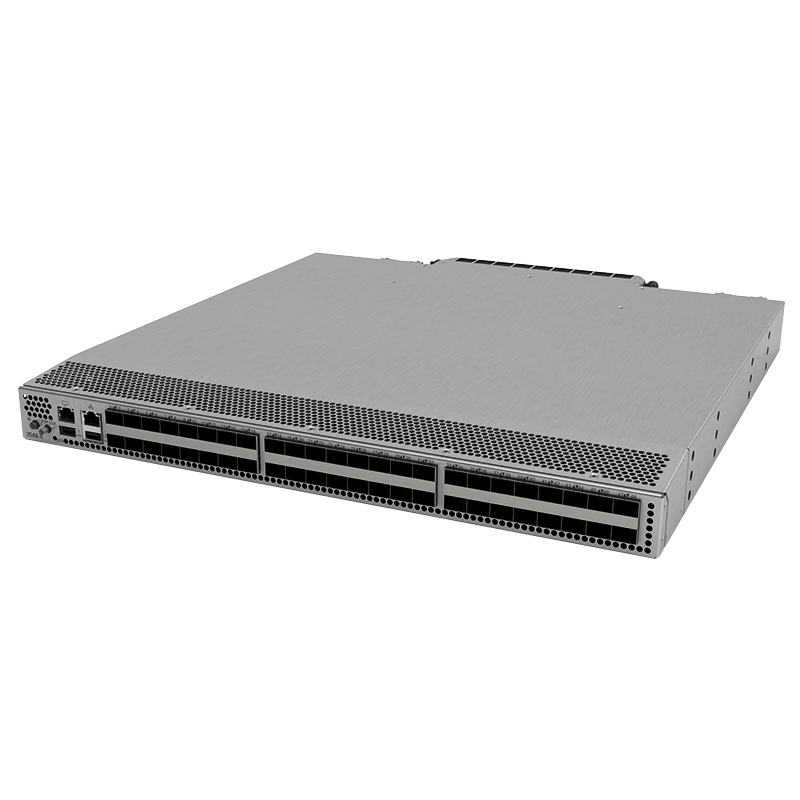 The rugged 3548 chassis is milled from solid blocks of aircraft aluminum to provide unmatched structural rigidity. The aluminum is 6061T-651 strain hardened structural aircraft aluminum that is 0.25″ to 0.50″ thick. All the components on the Cisco board are potted for vibration resistance. The boards are conformal coated for humidity and tin whiskering. 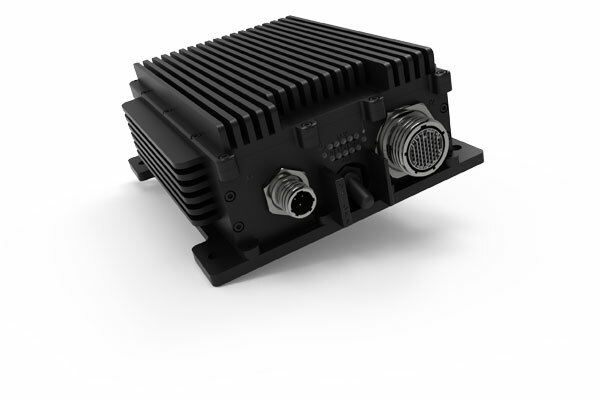 Core Systems designs the Rugged 3548 switch to meet or exceed the military specifications listed to the right. If you require further reference material on our testing documents and procedures please contact us here. 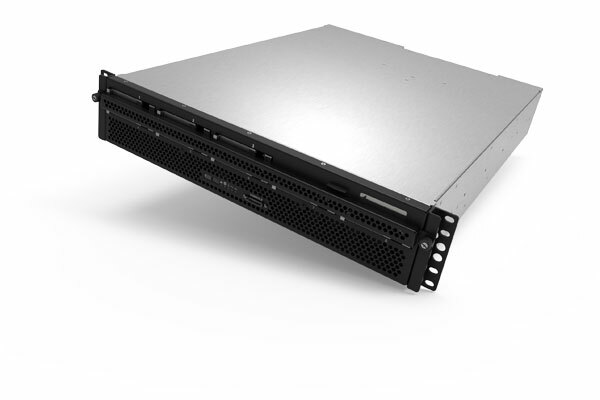 Both the chassis and system configuration can be customized to meet your specific program requirements. 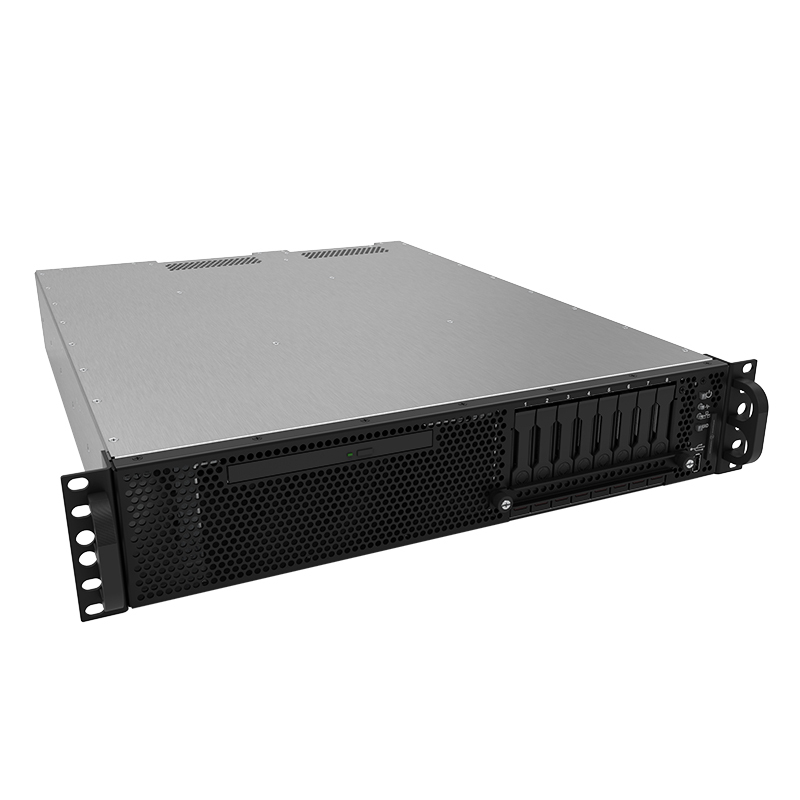 We provide rugged military-grade Cisco servers for the United States Army’s DCGS-A system. 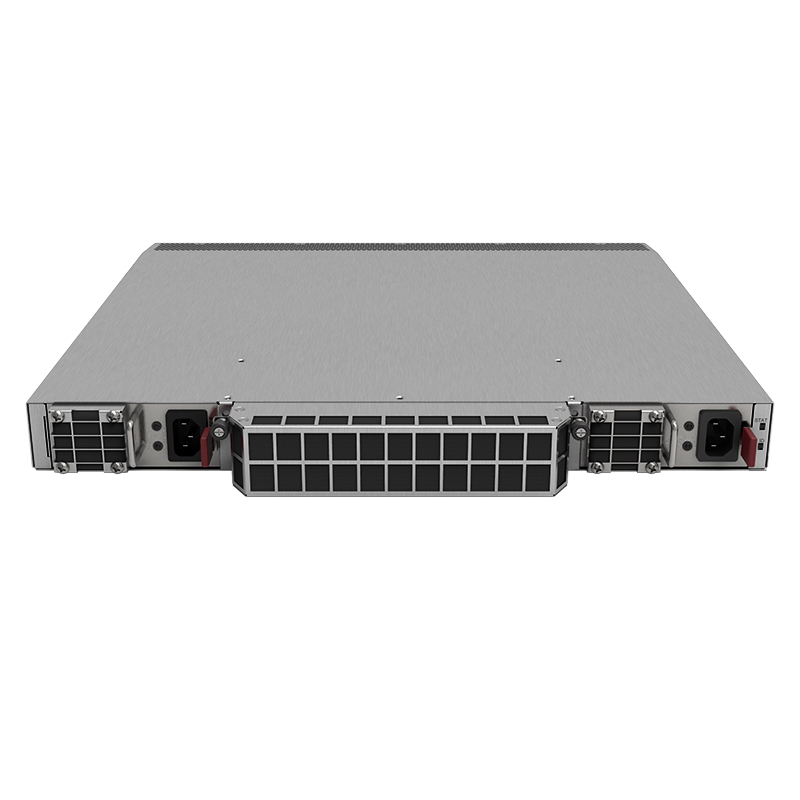 Hundreds of military-grade Cisco servers have been built to give the Army exactly what they need to produce military intelligence for multiple military branches and their soldiers. Speed, reliability, and versatility is paramount for the DCGS-A. 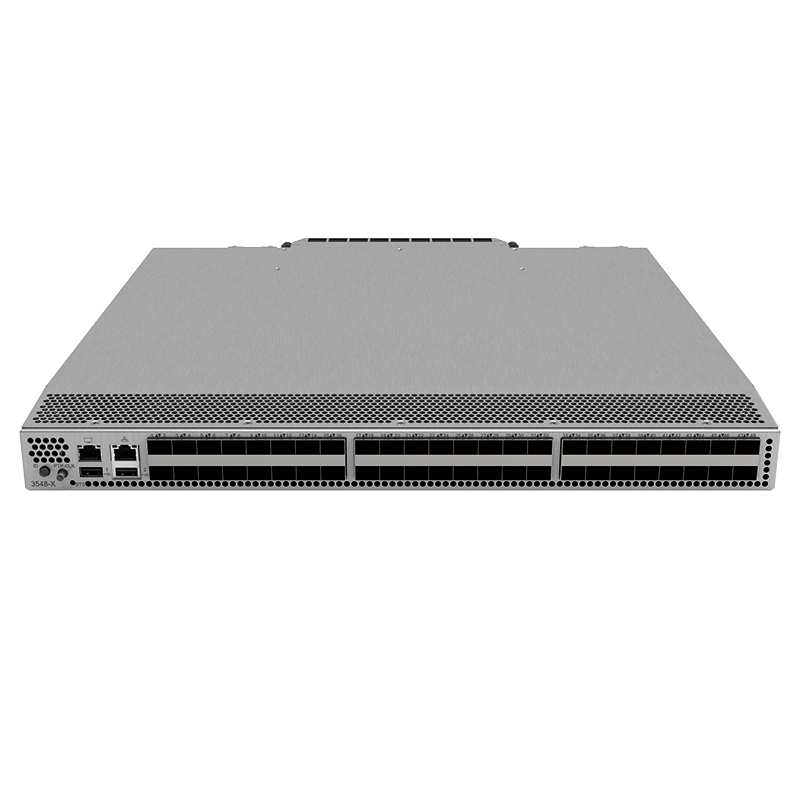 Core Systems offers several ruggedized Cisco routers in different form factors. 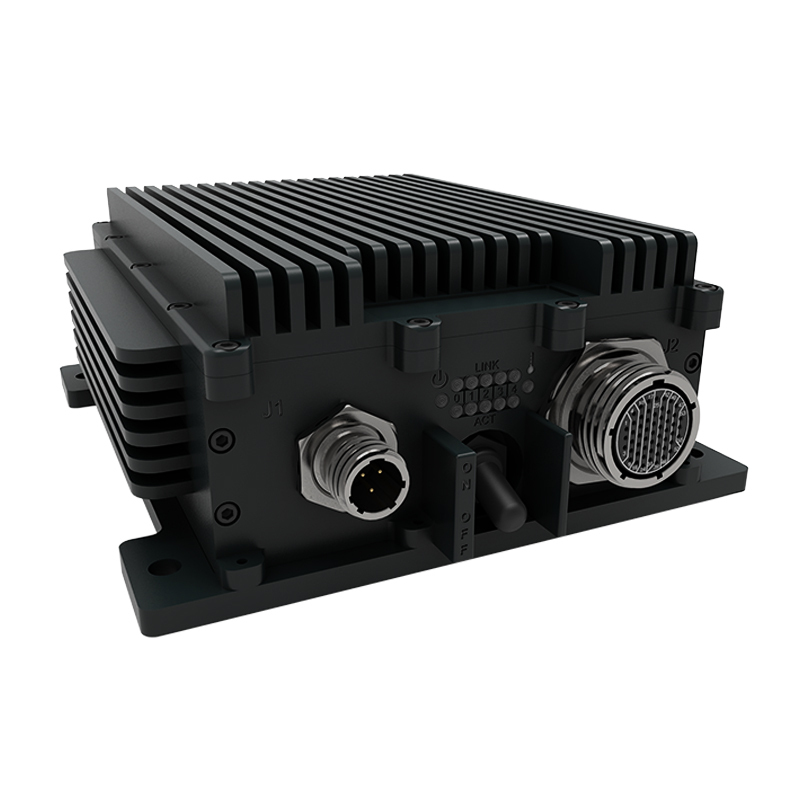 Core Systems rugged Cisco products are made for harsh environments and have been tested to extreme temperature and vibration requirements.